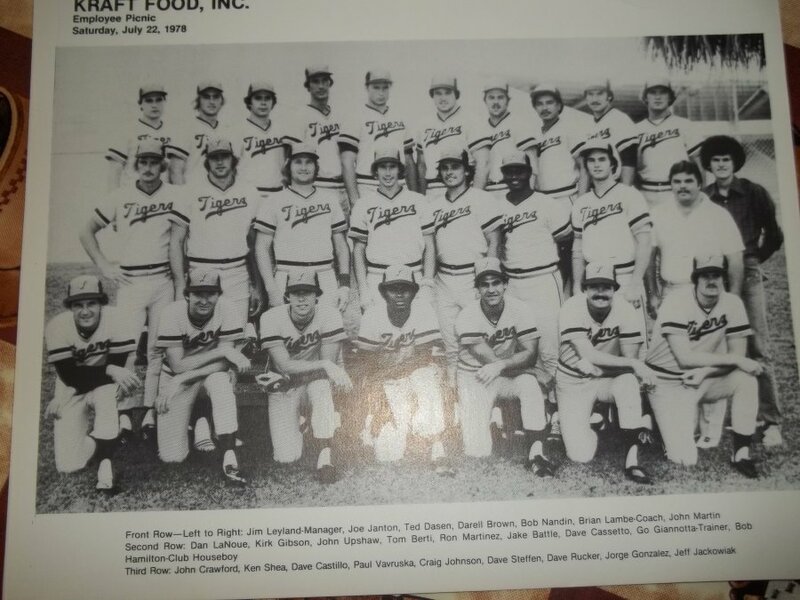 '1978 lakeland tigers team photo with Kirk Gibson' Worth? I'm looking to find out what '1978 lakeland tigers team photo with Kirk Gibson' is worth. photo also includes a few others that went on to play major league baseball.